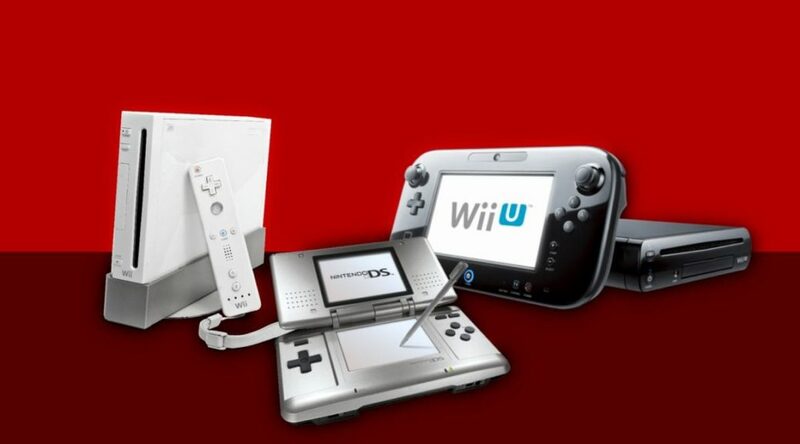 Did You Know Gaming? 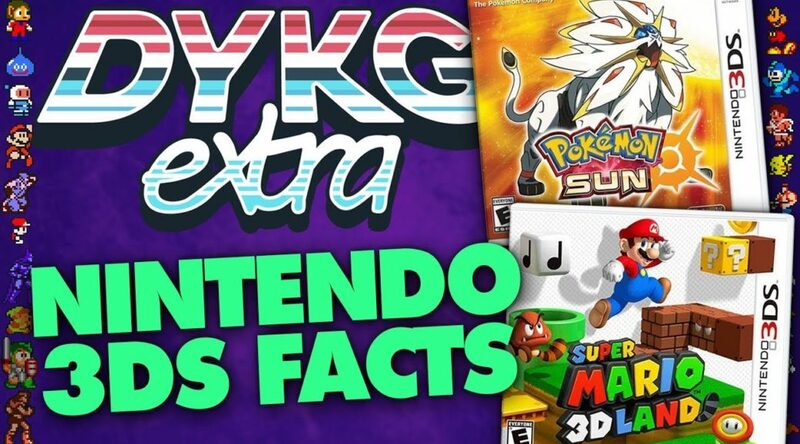 has released their latest ‘Extra’ video on YouTube today – which explores interesting tidbits of various 3DS games. 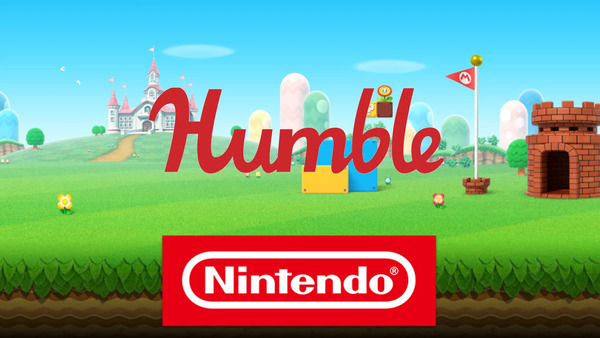 Nintendo of America’s website is cutting consoles but there are still some relics. 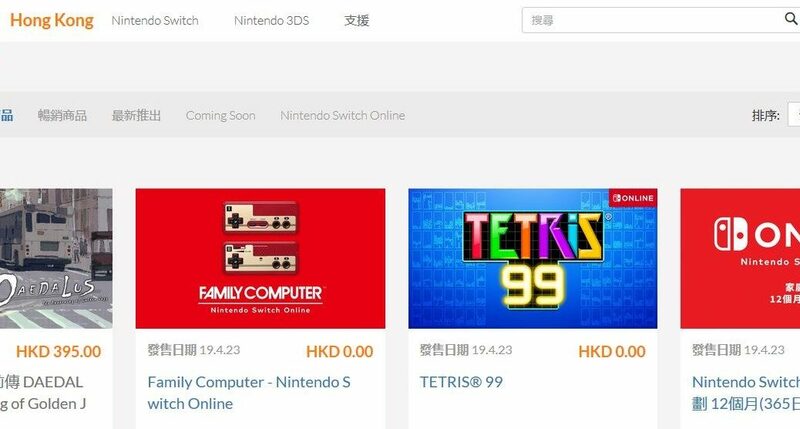 Good news for those of you living in Hong Kong – Nintendo has launched an official Nintendo Store website for Hong Kong customers today. 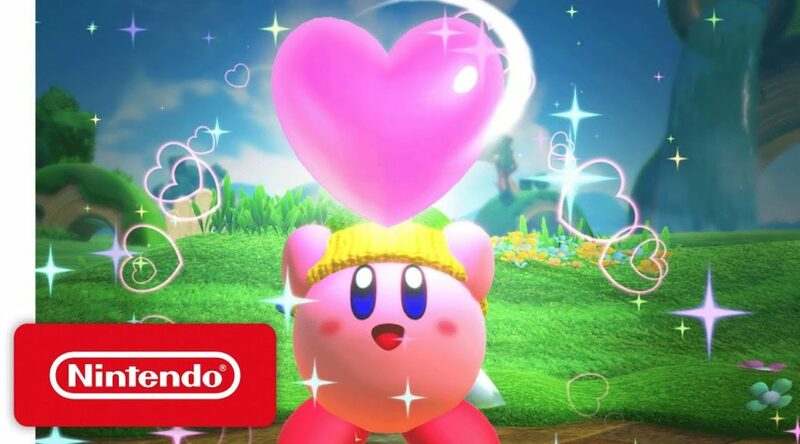 Japanese magazine Nintendo Dream has published the results of their top 20 video characters poll for June 2019, and the winner is exactly who you’d expect. 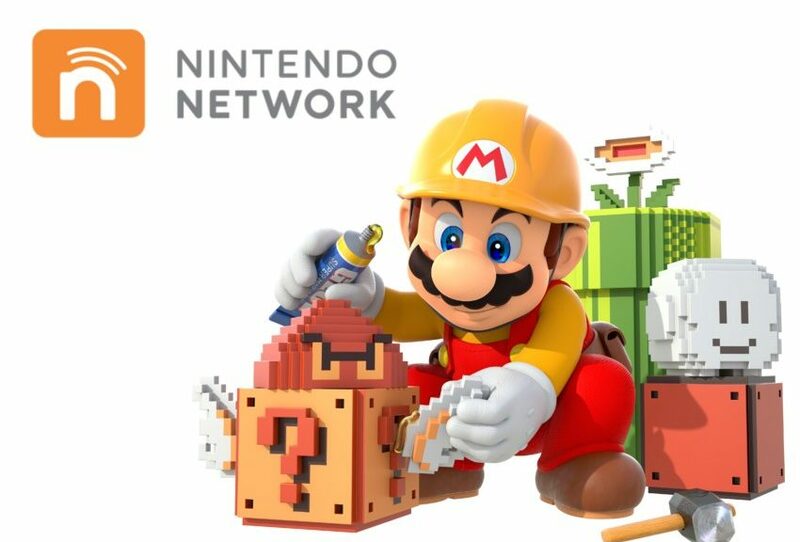 It looks like Nintendo will be getting very busy behind the scenes this week, with its network maintenance schedule. 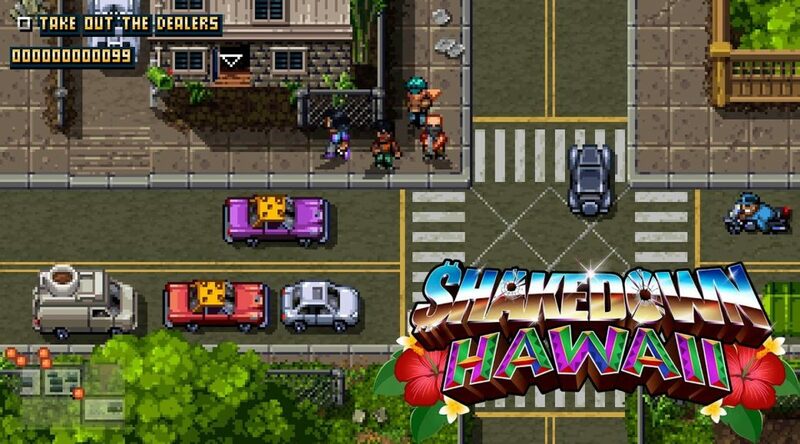 It looks like Shakedown: Hawaii will bring along with it some pretty questionable tasks, with some hilarious twists. 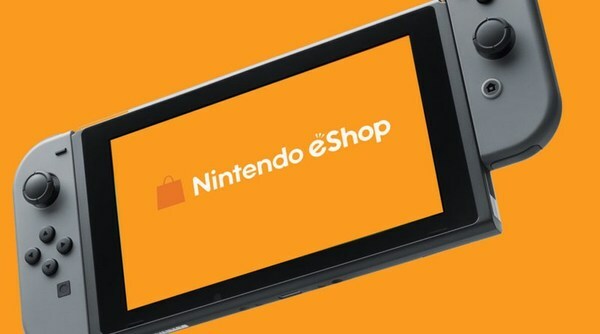 Nintendo of Europe has announced a “Blockbuster” sale starting this Thursday April 11th for select Switch and 3DS titles on their respective eshops. 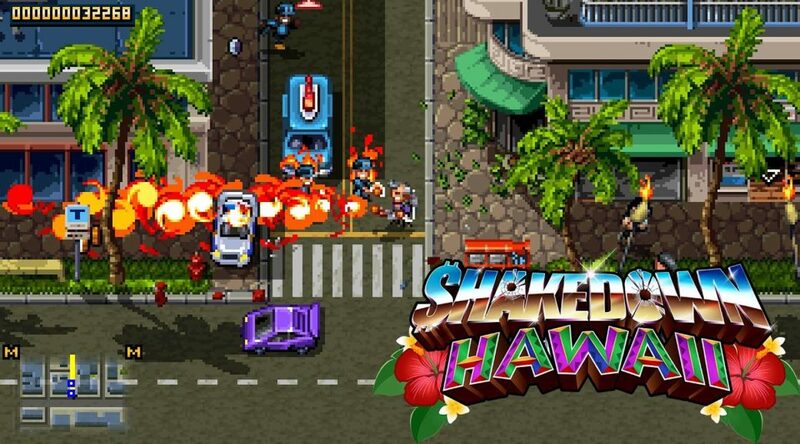 VBlank Entertainment has given a quick update on Shakedown: Hawaii‘s status for Switch and the 3DS! 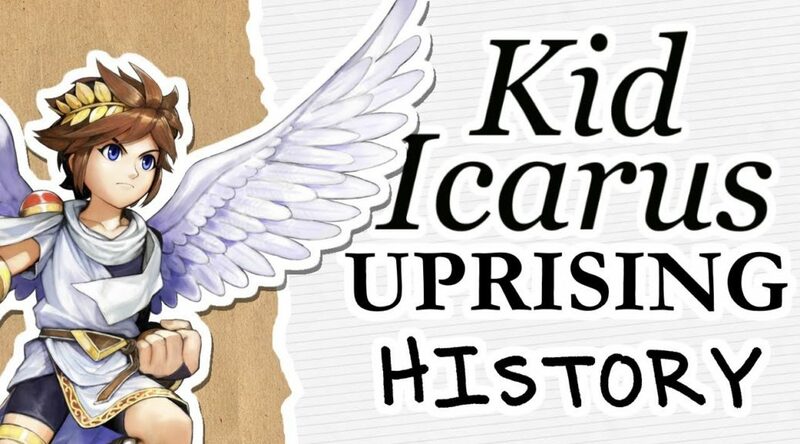 Youtube channel Thomas Game Docs has posted a followup to their history of Kid Icarus video – the history of Kid Icarus: Uprising.